PROMO !!!! 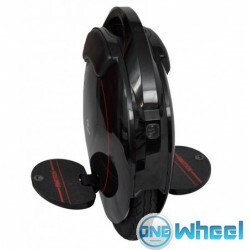 (New 2019: Battery 259wh) Twin wheel electric unicycle InMotion SCV-V3 * Easy learning curve (15 - 20 min) * Stand still without leaving. 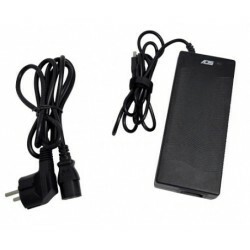 * Ideal entry device. * Family Wheel. (Both young or old). 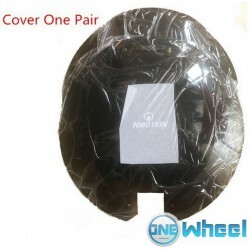 Have you got a monowheel on your radar and are you looking for the best quality at the best price? 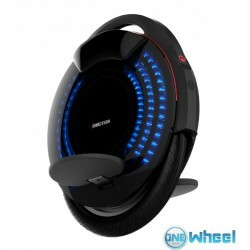 Buying an electric monowheel? Put you trust in One Wheel’s flair! 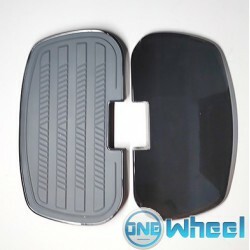 One Wheel has been a major player on the market of segways, Inmotion, Kingsong, ninebots, Gotway, hoverboards and electric unicycles for numerous years. 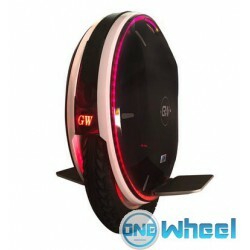 In our e-shop, you can order a selection of electric monowheels that satisfy all of our requirements. 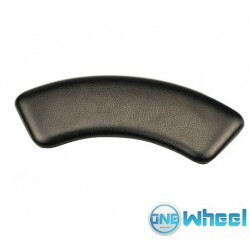 Having developed good relationships with trustworthy suppliers, One Wheel is the Belgian specialist you can blindly trust. 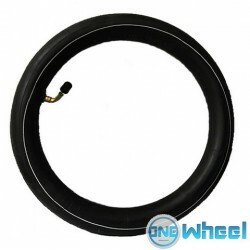 Don’t look further for your monowheel! 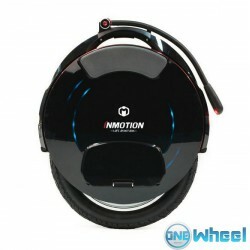 Trendy InMotion-V10 and V8/ninebot Z monowheels. Eleytric unicyles. Our flagships? 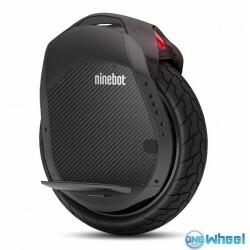 Ninebot’s electric unicycles! 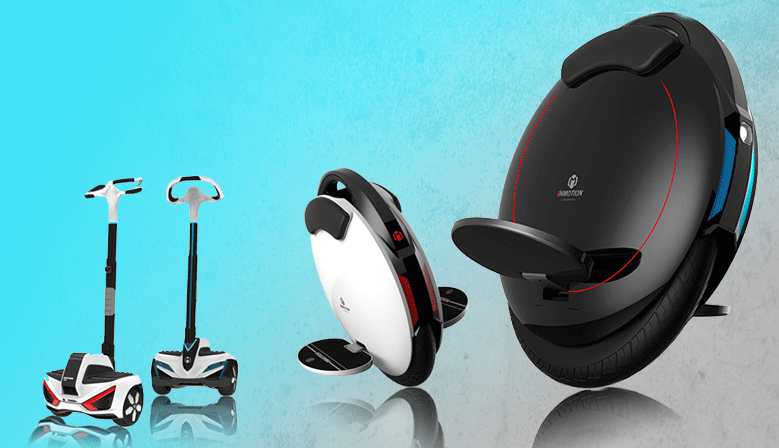 Do you feel like showing off on a stylish Ninebot One? 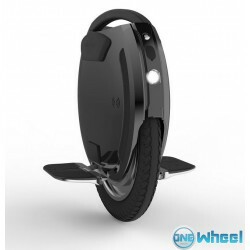 Gliding through your morning’s hassle on a Ninebot Elite? 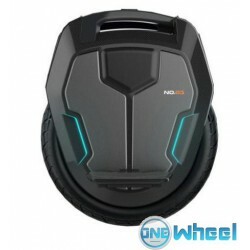 Or else just hit the road on a hoverboard, Marty McFly style? Discover by yourself which one of our electric means of transport fits you like a glove! 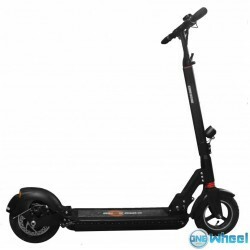 Moreover, you will come across a number of trendy, sustainable electric means of transport from other brands in our e-shop. In need of repair? Brussegem is the place to be! State-of-the-art monowheels? That’s our thing! And One Wheel provides you with even more than that: in case of technical problem with your ninebot, hoverboard, or electric monowheel, our repair centrum located in Brussegem gladly helps you further. So that everything can get rolling! Rent an electric unicycle? Two words: One Wheel. You would love to try out a new, personal, electric mean of transport before making any decision? Swing by One Wheel and rent one! Can’t get enough of it? Order yours in our e-shop! 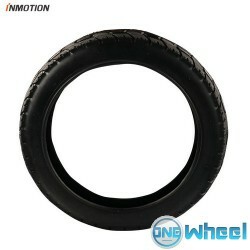 Worldwide shipping with insured track & trace number.